You can now add fresh Maine clams to your lobster order! Read the full description below for shipping information and tips on how much to order. 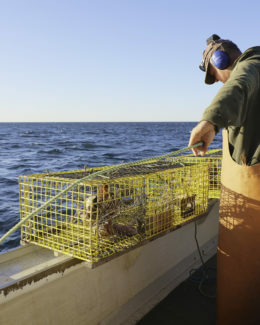 Steamers are an add-on item – they must be purchased along with lobsters in order to be shipped! 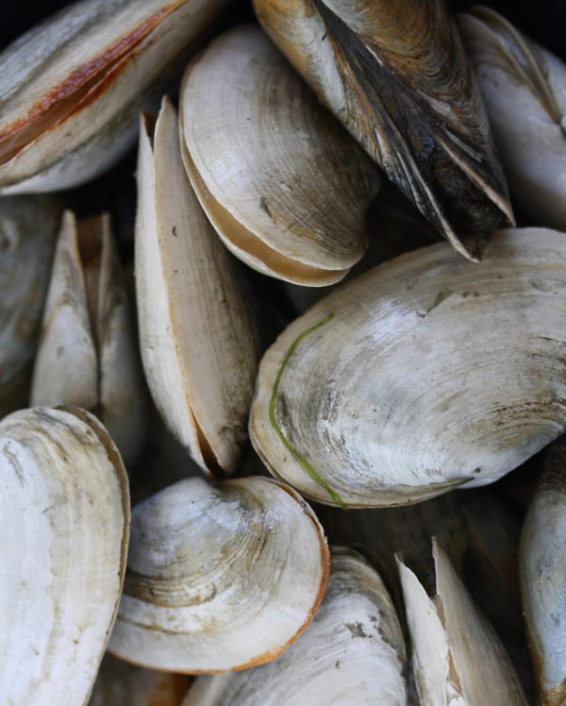 Gorgeous New England steamer clams delivered right to your door! 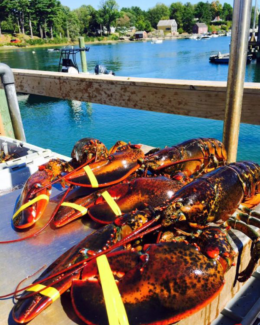 You can now add fresh Maine clams to your lobster order! Steam them in a little wine, butter, shallots, and garlic and you’ve got a classic New England dinner! There are generally 12 to 15 clams per pound. The rule of thumb is to serve approximately 1 to 2 pounds of steamer clams per person. CONTACT US if you have any questions, or if you would like to schedule an order in advance. Note that all of our seafood prices include the cost of overnight shipping (which is necessary for live seafood). We purposely include the cost of shipping up front so our customers are not walloped at checkout. Plan your order! You can choose your exact delivery date at checkout, and you can schedule deliveries to 90 days in advance. Orders must be placed by 11AM EST in order to arrive on the next business day. Saturday delivery is available for an additional $50. BE READY FOR YOUR SHIPMENT! Be sure to be ready for your delivery, as these are live, fresh steamers! You will want to be available to receive your package and get them into a refrigerator or cooler. And remember – live seafood makes a great gift, but not a great surprise! Read our Mail Order FAQ to learn more.